I tell my children that this is special. Does it look like clay to you? Well, it isn’t. It’s mud. And not just any mud. 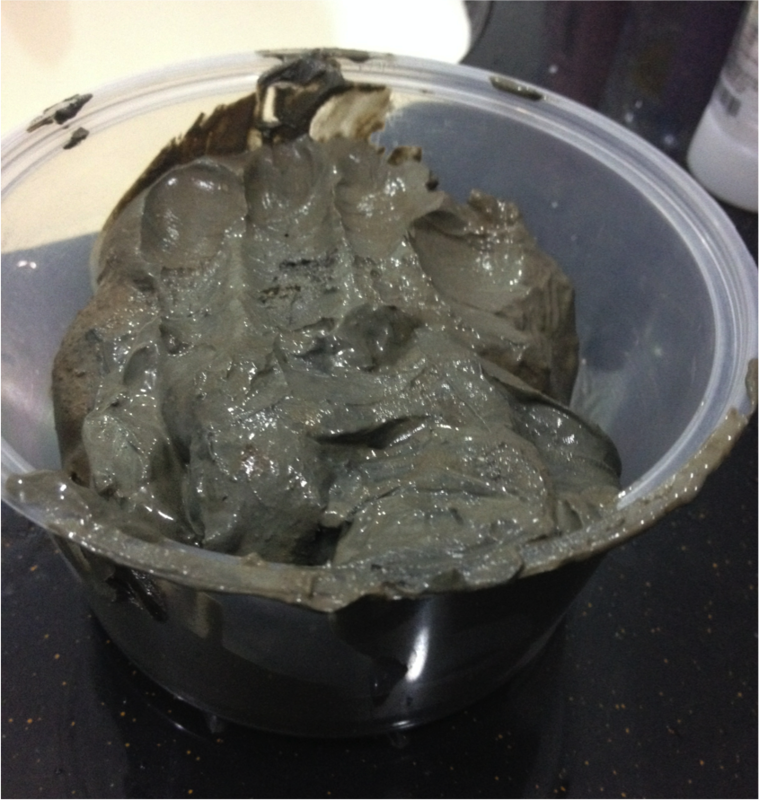 This, dear friends and readers, is Dead Sea Mud. The real stuff. Not the manufactured and doctored stuff. This is straight from the Dead Sea itself. Super alkaline. Super strong. Super concentrate. Developed from years of input and not output at 400m below sea level, this is not only pure but also seems to have health improving properties. There is very little pollen and similar allergens in this area. Located at such incredible depth below sea level, the UV rays from the sun don’t penetrate the higher atmospheric pressure. In fact, the Dead Sea is a popular spot for health and cosmetic seekers. Which brings me back to this. I carried it all the way back… and when I put it on, my skin feels great! So I am now suggesting to my Arrow to share small portions of this with his bandmates. That way, they can look their best! Men with Mud. Can you just see it? Haha! This entry was posted on 10/03/2014 at 22:51 and is filed under Advice, Aesthetics, Family, Health, Lifestyle. You can follow any responses to this entry through the RSS 2.0 feed. You can leave a response, or trackback from your own site.